Vanessa was born and raised in Richmond, Virginia and spent her summers vacationing with her family in their Southern Shores home and working on the Outer Banks. She attended Mary Washington College and graduated from Virginia Commonwealth University with a B.S. in Mass Communications. 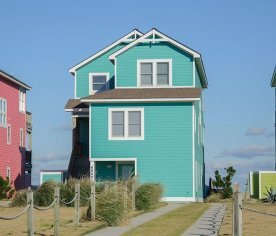 Vanessa loved the Outer Banks so much that following her college graduation she decided to make the Outer Banks her permanent home. 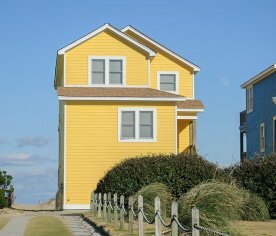 What better way to help others indulge their love of the Outer Banks than to help them find a home here too? 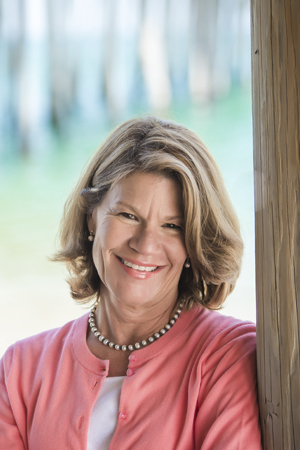 Vanessa has over 20 years of experience selling Outer Banks real estate and has sold oceanfront homes from $300,000 to $3,000,000. Recognized in the Wall Street Journal’s Distinctive Properties and Estates Section as a member of The Dream Team for all real estate sales professionals in a national company franchise who had reached the top of their game and the -highest standards of excellence and delivering first-rate client service. Recognized in the Wall Street Journal’s Distinctive Properties and Estates Section as a member of The Dream Team for all real estate sales professionals in a national company franchise who had reached the top of their game and the highest standards of excellence and delivering first-rate client service. Received the Best Team Player, Most Helpful Agent, and the agent that Other Agents Would Most Like to Work With In A Transaction as well. As a local area expert with knowledge of the communities, Vanessa’s objective is to work diligently to assist her clients in meeting their real estate goals. Her clients have always come first and she does her very best to provide excellent and prompt customer service. 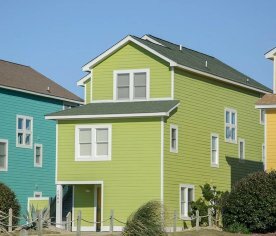 If you are considering buying or selling a home or would just like additional information about real estate on the Outer Banks, please don’t hesitate to call or e-mail Vanessa. I specialize in waterfront properties. I am so thankful to call the sound front my home. I never take for granted how fortunate I am to pull up to our home at the end of a long day and walk out on our dock and watch an amazing sunset. Each day is a new gift. My passion is sailing and Bill and I own a 36’ Pearson, “Impulsive” and when I am not selling…you will likely find me sailing. I have many things that I love about real estate but there’s nothing like handing someone the keys to their dream home upon completion of the purchase process. It’s priceless! Please contact Vanessa directly for additional testimonials! 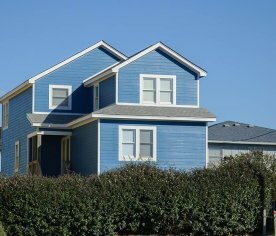 MLS# 103786: Spacious Southridge Home!